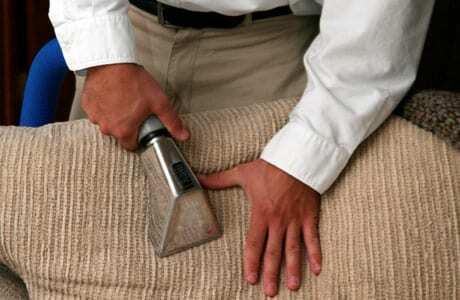 Professional upholstery cleaning is a must in maintaining a clean home. Most homes today have pets and most pets live like the rest of the family, they lay on furniture and they leave behind body oils, hair, pet odor and pet stains. Pet dander and pet hair are the leading cause of allergies in most American homes. Fresh Start’s deep cleaning professional upholstery cleaning process cleans with steam. The intense heat from our truck mounted carpet trucks cleans and sanitizes your furniture while bringing the upholstery’s color back to its original state. regular professional upholstery cleaning is a must in maintaining the integrity of your family’s health, regular cleaning will extend the life of your furniture as well. Fresh Start upholstery cleaning is a family / veteran owned company and we’ve been serving South Jersey and Philadelphia for over 16 years.